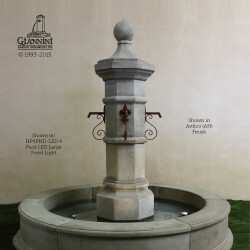 Different styles of garden fountain include; European, Asian, Modern, Italian, French and Spanish. 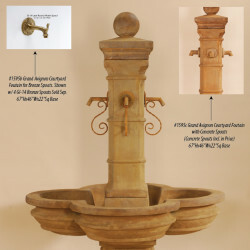 Cast Stone Garden Fountains add beauty and tranquility to your home and garden setting. 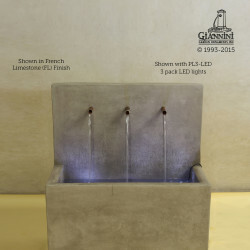 A water fountain will be a beautiful focal point for your garden or outdoor eating area and will block out traffic and neighborhood noise. 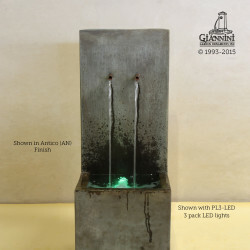 Cast Stone Garden Fountains add beauty and tranquility to your home and garden setting. 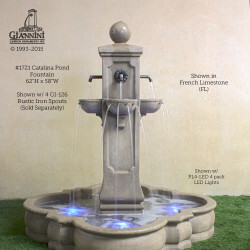 A water fountain will be a beautiful focal point for your garden or outdoor eating area and will block out traffic and neighborhood noise.